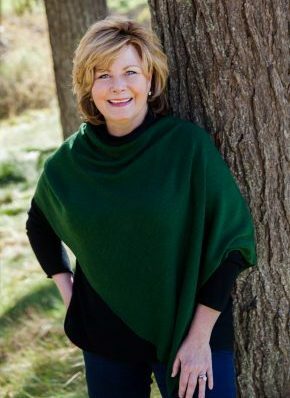 Dr. Trish Ring has been practicing psychotherapy since 1990 and has reinvented her practice many times – as a professor, consultant, radio host, author, and coach. Her career has taken her on many paths of discovery and magical happenings, and she now devotes her time to coaching executives, workshop participants, and fellow coaches at Blue Star Ranch in Cashiers, NC, where she and her husband, Carl, have established the premier equine coaching facility in the American Southeast. Dr. Ring, a Phi Beta Kappa and a National Merit Scholar, is a graduate of Southern Methodist University and the University of Florida, where she received her Ph.D. in Counseling Psychology. She taught at the University of Florida and at Rhodes College in Memphis, TN, before establishing a solo practice as a Tennessee Licensed Psychologist. She devoted 3 post-doctoral years to study and training analysis with the Memphis Jung Seminar. She is a Certified Master Martha Beck Coach and a Certified Equus Coach, trained by Koelle Simpson. Dr. Ring specializes in leadership training, relationship coaching, and group facilitation. Her private clients are men and women who are typically over-achievers, now in the process of individuation – people who are adept at taking on the demands of their social, familial, and work cultures, but who feel a need to break away from those demands in order to live the life they’re meant to live…. An accomplished educator and a sophisticated coach, Trish loves to work with peers to uncover the beauty of experiential learning with her beloved herd of horses. 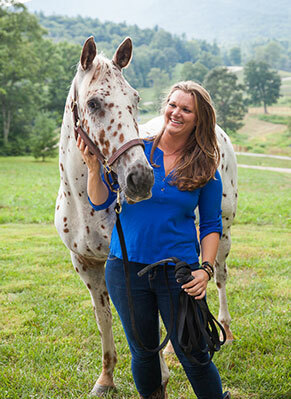 Meagan English is a Certified Life and Equus Coach™, as well as an author, speaker, and consultant. Meagan specializes in helping professional men and women discover what they want most and what’s standing in their way, and then supports them in breaking through those obstacles to achieve their very best – in both life and career (primarily via one-on-one coaching and Equus Coaching events). Prior to starting her Coaching Practice, Meagan spent the previous 15 years of her career in Business Operations and Leadership Development, ultimately overseeing multi-million dollar business units and many hundreds of staff. Over the course of her career, Meagan created leadership-training programs and supported countless mentees in their leadership and career development. As a wife, mother, and now-entrepreneur, she understands the complicated dynamics of balancing passion, purpose, and responsibility to create a well-lived life, and she is endlessly motivated to help others do the same. 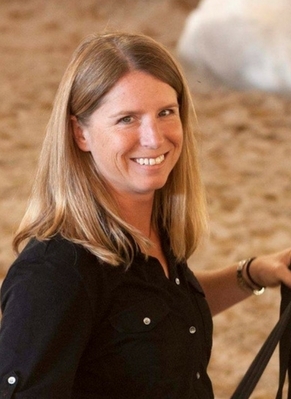 Meagan holds a degree from Oregon State University, and holds Coaching Certifications through Martha Beck International and the Koelle Institute for Equus Coaching™. Meagan has served on various volunteer Boards of Directors, most notably for Oregon Horse Country, Wilsonville Chamber of Commerce, and Canby Youth Football. She serves on the Young Entrepreneurs Business Week (YEBW) Engagement Council, and is a regular speaker and Company Advisor for YEBW. In 2010, she was honored to receive the “President’s Award of Merit” for her work with the Wilsonville Community. Meagan is also an adjunct professor at Oregon State University and Concordia University, and travels throughout the NW and beyond to speak at conferences. She consults with several corporations relative to leadership development for teams and executive staff. 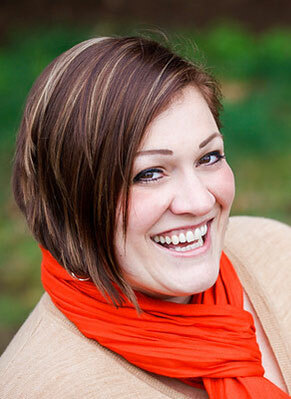 Meagan lives near Portland, OR with her husband and two kids. She loves hosting backyard BBQ’s, hanging out with family and friends, playing with ponies at the farm (and her nearly-horse-sized dog at home), and volunteering to coach youth sports (while she cheers her kids on!). Meagan is thrilled about the opportunity to teach for RingLeader Coaching™, and share the magic of Equine Coaching with other passionate people! 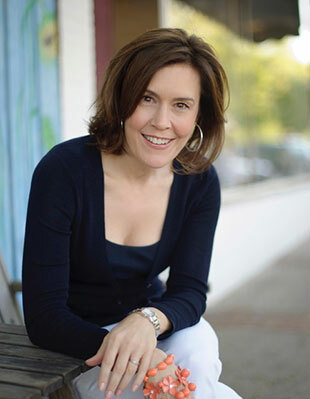 Jill Farmer is the author of There’s Not Enough Time… and Other Lies We Tell Ourselves, which debuted as a bestseller in the Time Management category on Amazon. In 2015, The Washington Post named Jill to its 21-Day Time Hacker team of top time experts. Jill travels the US, delivering keynotes and teaching her acclaimed program to corporations and organizations. 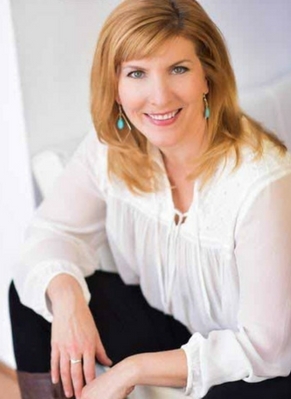 In addition to being a Master Certified Life Coach since 2010, Jill Farmer was an Emmy Award-winning consumer reporter and television anchor in St. Louis for more than a decade. She is also a wife, the mother of two daughters, and the unsuccessful herder of the two worst-behaved dogs in the universe. Yvette McIntire is a Master Life Coach and Certified Equus Coach who partners people with horses in equine-assisted ground activities, empowering clients to embrace and express their true selves. She “preaches” self-love and acceptance as a fast-track path to life fulfillment and believes there is no better way to reveal your level of honest self-expression than in the arena with a horse. Horses don’t lie, but rather express their true feelings at every moment, and as energy-perceiving masters they quickly call humans on their games. Because the way we do one thing is the way we do everything, if you want to discover why you’re languishing in your career, experiencing poor health, floundering in relationships (or to sort out any problem really), simply step into the ring for an Equus Coaching session and your patterns will be revealed. Ali Smallpage has been teaching riders, training horses, and educating horsemanship since she was 16 years old. From the beginning, it was obvious that Ali had a tremendous ability to break down complicated concepts and explain them in multiple ways until the student understood – whether the “student” was human or equine! She started out in the United States Pony Club, where horsemanship, leadership, and education are paramount. When she aged out, she had achieved the B Rating, certifying her teaching, riding, and horsemanship skills on a national and international level. Ali competed at the North American Young Rider Championships, a Junior Olympic sanctioned event, in 2004, where she represented USA’s Area 4 on the CCI1* Team. In 2016, she returned to the USA Area 4 program as Chef d’Equipe, chosen for the role because of her knowledge and skill, but also for her devotion to the welfare of the horse. Ali’s teaching and training company, SuperStar Eventing, has taught students from 4 to 70 years young and all levels of experience, from beginners to international competitors. She has taught horsemanship from grooming and leading to ground work and desensitization. Her competitive clients have reached national top ten rankings through proper education and preparation. This success is due to Ali’s impeccable eye for seeing how the horse and human are interacting together. She brings her insight, knowledge, and incredible observational skills to the RingLeader Coaching program to help ensure the equine success of the participants. Margaret Webb is a Master Certified Life Coach, a trained nature-based coach, an Equus trained coach, and a parent coach. She makes the world a better place by helping people parent the child they weren’t expecting. She teaches coaches that Mother Nature is the wisest instructor in the universe, and helps people all over find more ease and joy in life.